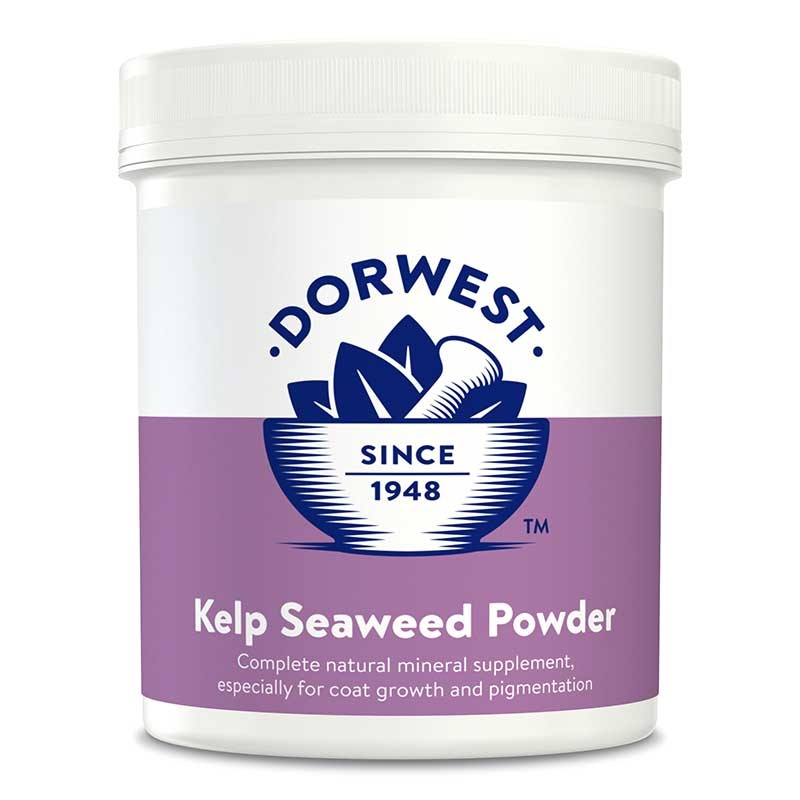 Kelp Seaweed Powder encourages thicker coat growth, stronger pigmentation and provides all 37 minerals and trace elements for dogs and cats. 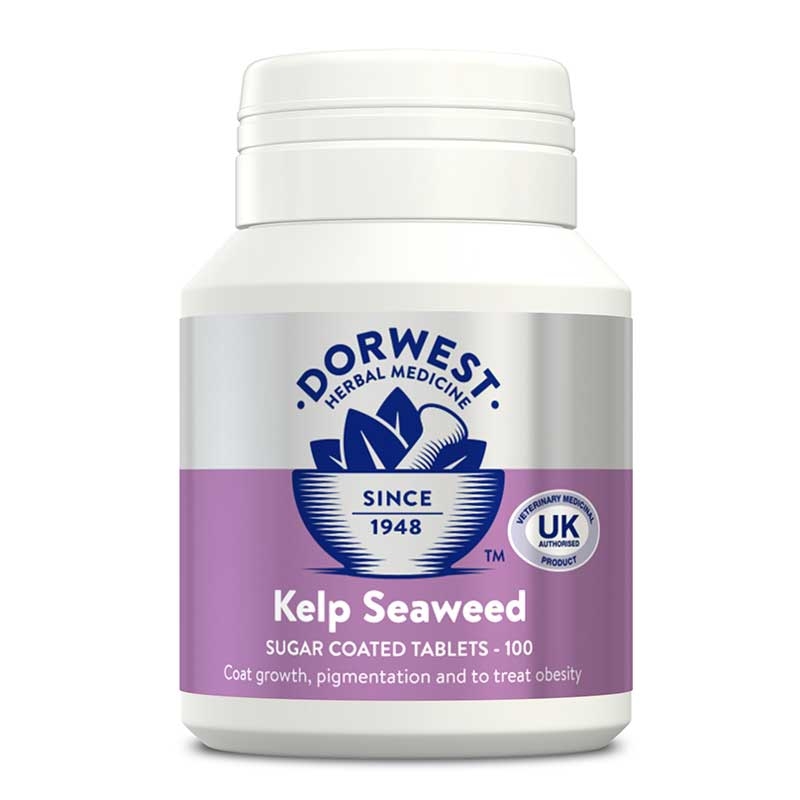 Kelp Seaweed Tablets can aid weight loss and relieve problems of pigmentation and hair loss in dogs and cats. 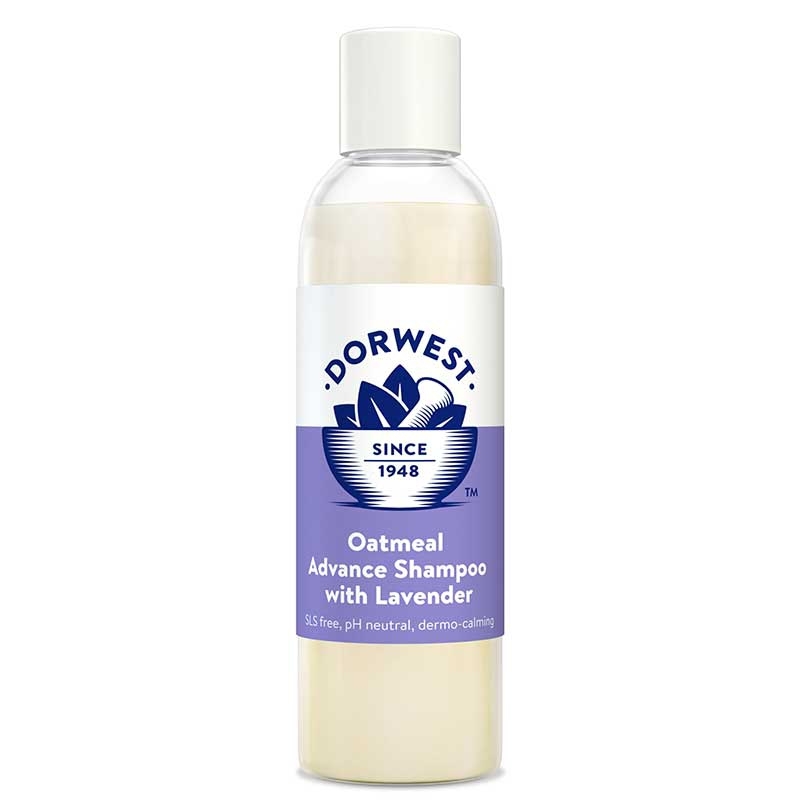 Oatmeal Advance Shampoo is a dermo-calming, hypoallergenic shampoo. SLS free and pH neutral and containing colloidal oatmeal, lavender and glycerine. Wheatgerm Oil Capsules are a natural source of Vitamin E which helps skin, coat and maintains fertility in dogs and cats. 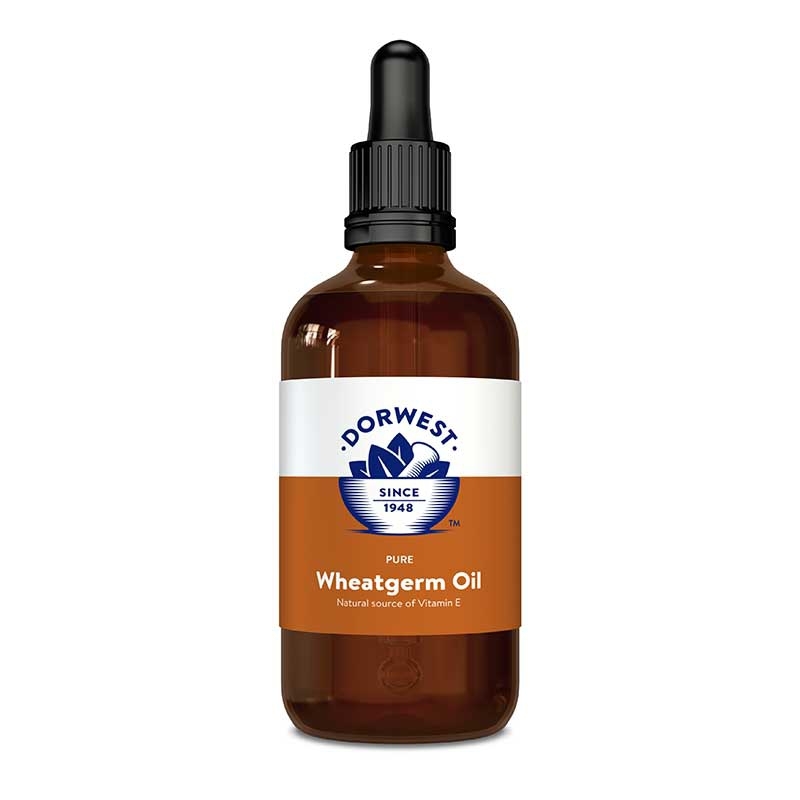 Wheatgerm Oil Liquid is a natural source of Vitamin E which helps to maintain fertility in dogs and cats.